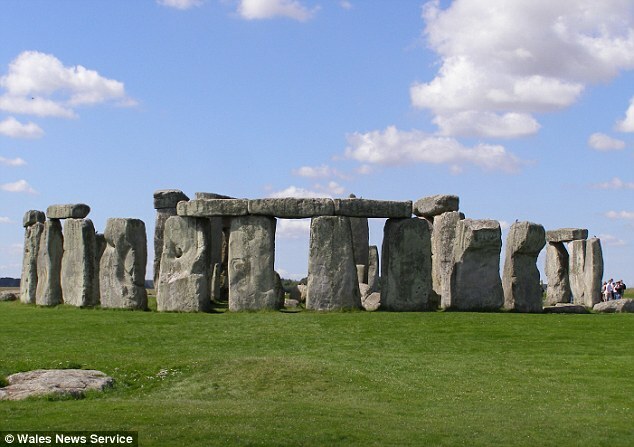 Stonehenge may have been built by Stone Age man as a prehistoric center for rock music, a new study has claimed. 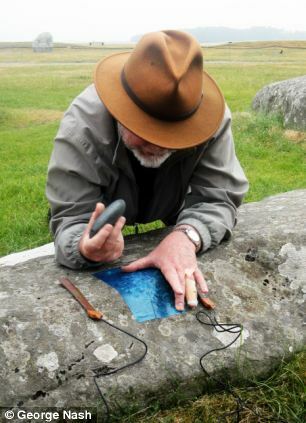 Archaeologists, who have pondered why stone age man transported Bluestones 200 miles from Mynydd Y Preseli in Pembrokshire, South West Wales to Stonehenge, believe this discovery could hold the key. In the new study, which was published in the Journal of Time and Mind, experts conducted acoustic tests at the site for the first time by tapping the bluestones with small quartz hammerstones to test for sonic sounds. They found that the stones made metallic and wooden sounds in many different notes. Such sonic or musical rocks are referred to as ‘ringing rocks’ or ‘lithophones’. “Different sounds can be heard in different places on the same stones,” said the researchers. The researchers used a special square of material to protect the surface of the rocks, but interestingly, several of the stones showed evidence of having already been struck. 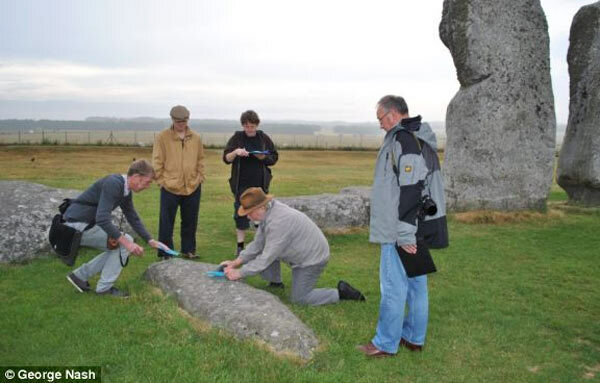 The investigators believe that this ‘acoustic energy’ could have been the prime reason why these stones were transported nearly 200 miles from Preseli to Salisbury Plain, as archaeologists have not yet been able to explain why they were brought so far when there were plentiful local rocks from which Stonehenge could have been built. For some reason, the bluestones were considered special. “It is not controversial to say that prehistoric people would have known of the stone’s capabilities. We can see indentations on the rocks – the area is amazingly untouched,” said Jon Wozencroft, senior lecturer at the RCA. The researchers had been concerned that the musical properties of the stones might have been damaged as some of them were set in concrete in the 1950s and the embedding of the stones damages reverberation. “You don’t get the acoustic bounce’ but when he struck the stones gently in the experiment, they did resonate, although some of the sonic potential has been suffocated,” said Mr Wozencroft. In Wales, where the stones are not embedded or glued in place, he said noises made by the stones when struck can be heard half a mile away. He theorized that stone age people might have used the rocks to communicate with each other over long distances as there are marks on the stones where they have been struck an incredibly long time ago. One of the principal researchers, Paul Devereux is currently working on a book, Drums of Stone, which will tell the full story of musical rocks in ancient and traditional cultures. This experiment was the first time researchers have been able to strike – or tap – the monument to explore its sonic noise potential. They used rounded hammers made from quartz hammerstone to strike the stones – although our ancestors might have used flint. They tapped the stones ‘very slightly’ and could tell quickly if they would get a reverberation. ‘Different sounds can be heard in different places on the same stones,’ said the researchers. The blue squares seen in the photos are used so that the special hammers do not leave a mark on the Bluestones.